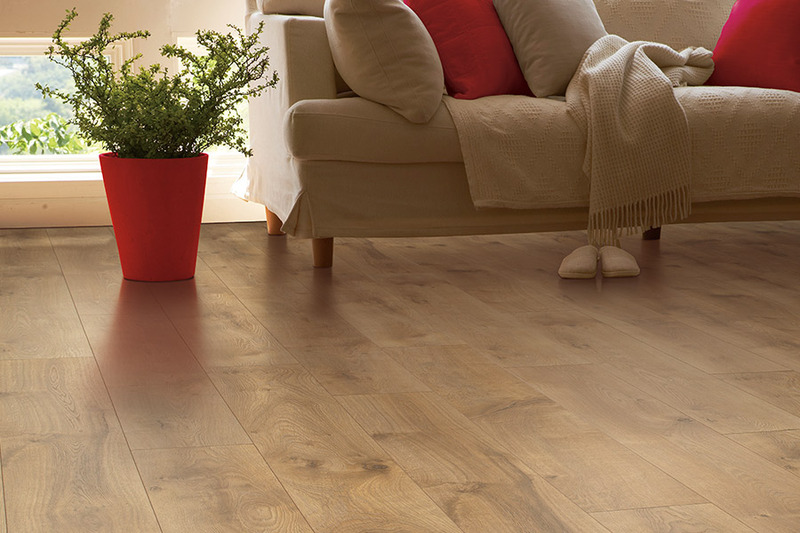 Laminate flooring is an excellent solid hardwood alternative, as it bears a striking resemblance to the real thing. 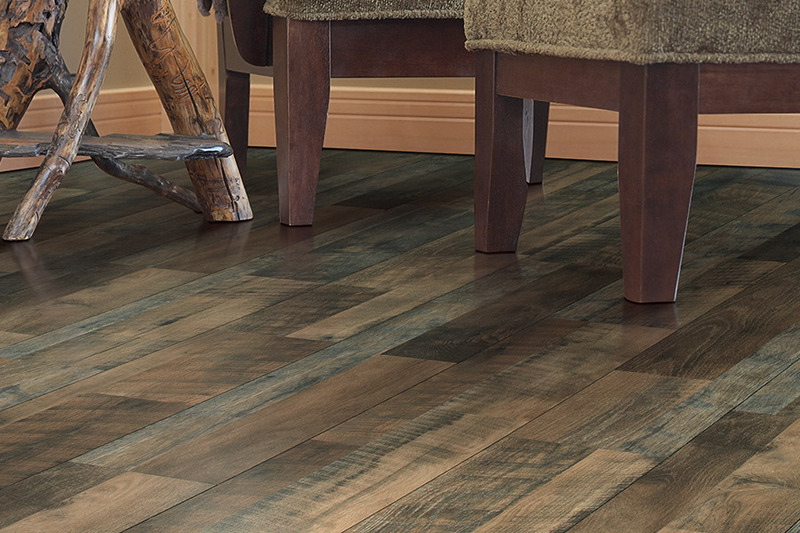 From the stain color, to the species look and grain patterns, you’ll truly think you’re walking on real wood floors. It’s durable, stable, and offers excellent performance, even under some of the busiest homes. Additionally, warranties average about 25 years, so the lifespan is good for those who aren’t looking to refloor their homes anytime in the near future. At JP Flooring Design Center, our goal is to make sure you are 100% satisfied with the floors we match you with. We also provide an excellent and knowledgeable staff as well as experienced installers who can help make your flooring experience the very best. We serve the areas of Cincinnati, West Chester, Mason, Hamilton, and Northern Kentucky from our showroom in West Chester, OH. We invite you to come in to see why so many of our customers come back again. When you seriously consider laminate, you start to find out all the amazing details that aren’t readily available to you at surface level. 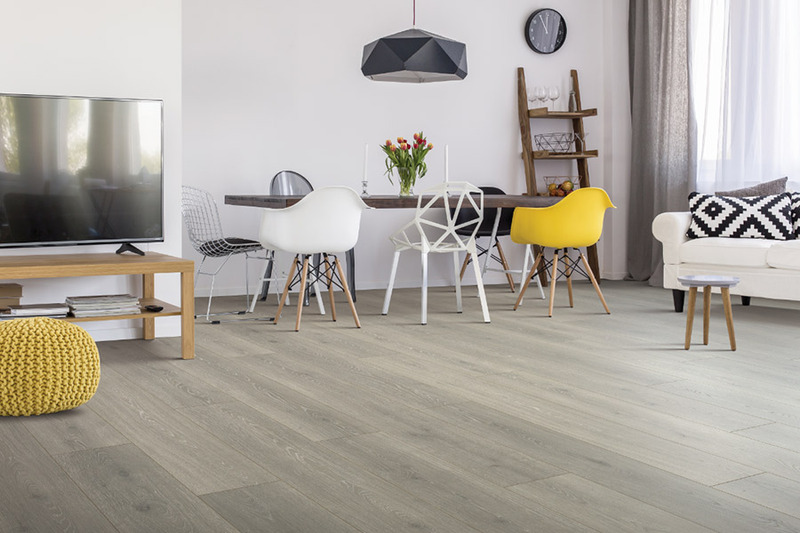 While it’s easy to see that the wood-look it provides is second to none, it’s harder to tell how stable and long-lasting the material truly is. Its construction creates a platform that starts with an excellent backing material, moving up through the core and design layer, and finally to the protection wear layer on the very top of the flooring. The wear layer is responsible for keeping scuffs and scratches at bay, as well as fending off the effects of direct sunlight so that it doesn’t fade out over time. The signs of everyday wear and tear are also harder to see for longer periods of time. 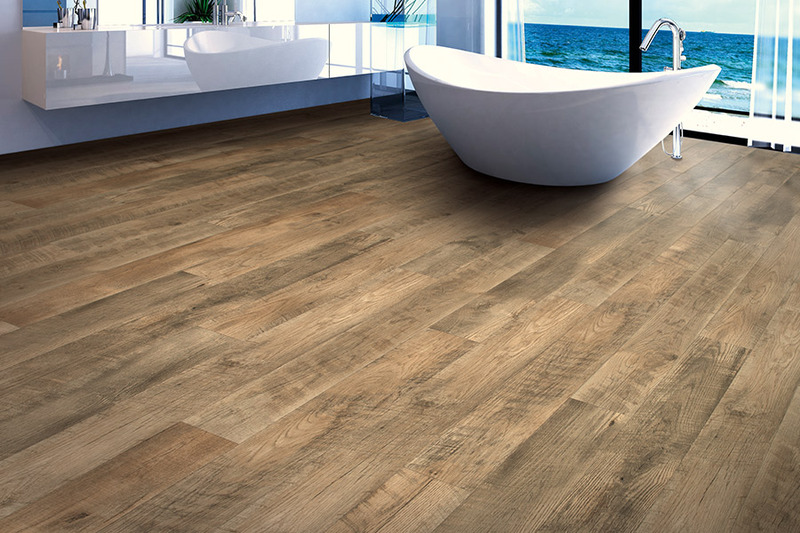 You also have the option to choose water resistant laminate, which can be placed in kitchens, foyers and bathrooms with great results. There’s more time to clean up moisture, humidity, and spills without the worry of water damage taking hold. 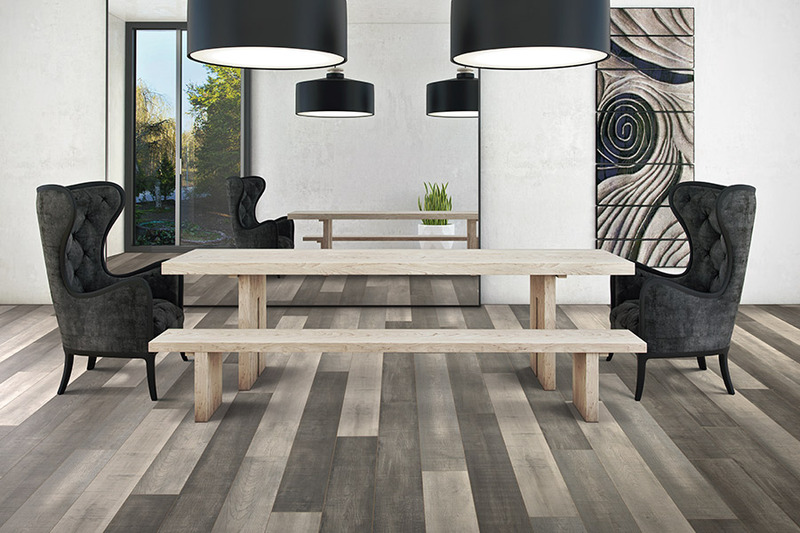 In fact, it’s an awesome opportunity to place wood-look flooring in places it would never before have been able to go. Thanks to a click and lock feature, installation are quick and easy. 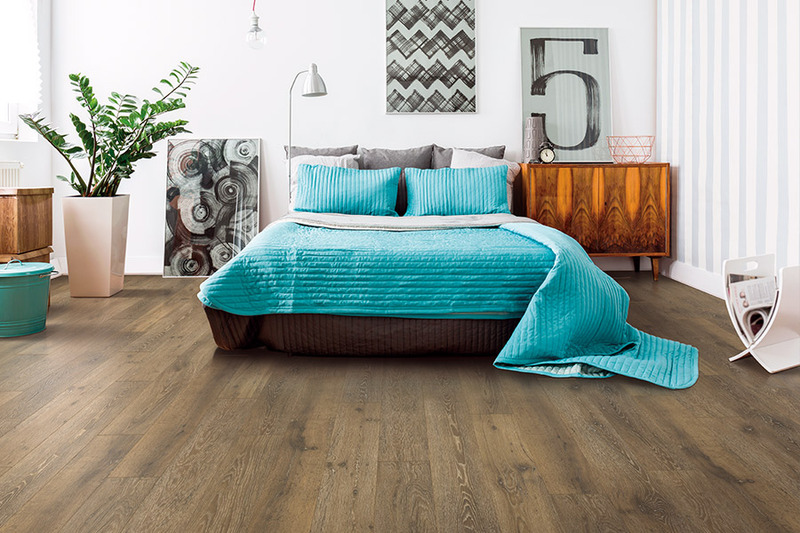 Installers will not be in your home for weeks at a time, and once they’re done, you’ll be able to walk on your beautiful floors immediately.